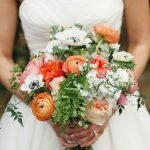 If you are about to marry your best friend and committing to remain together in faithful wedded bliss then Alstroemerias, also known as Peruvian Lily, might be the ideal choice in wedding flowers. This gorgeous flower has blossoming green leaves that make their way mounting upside down and then going in series of twists and turns; this is symbolic to how a true companionship grows and matures all through life. 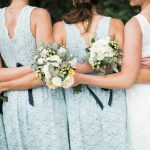 This beautiful wedding flower is not only a symbol of eternal love and friendship; it also comes in a range of shades and colors to synchronize with the color of your companionship. Alstroemerias bear a resemblance to miniature lilies and would look adorning on your gorgeous bride of love, friendship and devotion. 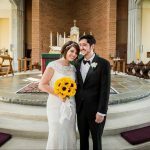 There is no better way to signify a relationship that started as a friendship and developed into a lasting partnership of faithfulness and love. If your partner is your best friend too, then it’s nothing short of the heaven coming down from the purple sky and gracing you with such friendship and comfort. Such a magnificent friendship and bond is like an ornament of blessing that God has placed around your neck. Picture yourselves passing on this message to all of your wedding guests as you walk hand in hand through the courts of love. Flowers communicate powerful messages all through our lives. It appears that flowers begin with birth, when a new baby arrives in the family; their loved ones shower the parents with tender flowers of welcome. 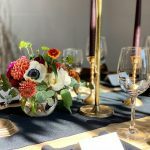 Throughout life, flowers continue to symbolize love of others in special times, like birthdays, homecomings, proms, promotions, anniversaries, special days, sickness or just because. In a difficult time like death, flowers enfold the ones people love. Long after our loved ones are gone, their graves are still decorated with flowers on Memorial Days and other important dates. No one can deny that flowers represent love, so take pleasure in the days spent in each other’s company as true friends of love with Alstroemerias Flower. You will surely like the message of love and friendship they express and will be delighted with the positive reaction others will give when they glimpse the flower you choose. 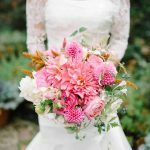 If you should opt for Alstroemerias, we at Whole Blossoms Wholesale Flowers would be delighted to help out in planning the perfect wedding, special events, or any planned event. 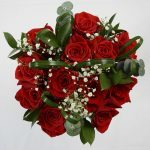 With our discounted prices you will discover by choosing wholesale flowers, you will certainly experience heavenly bliss. 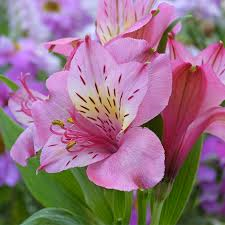 Whole Blossoms Wholesale Flowers offers Alstroemerias in a range of different colors, like salmon, hot-pink, white -pink, lavender, orange, purple, pale green, red, pink, white, yellow, and an range of other colors. 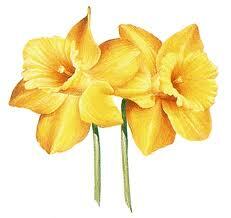 Visit our website and pick from hundreds of flowers. 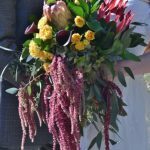 Also, read our wedding flowers blog and stumble on many other articles that may perhaps be of help in deciding the perfect flowers for the perfect occasions. 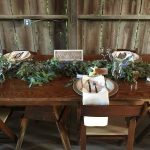 Allow Whole Blossoms Wholesale Flowers to assist you with buying the freshest and discounted wedding flowers. 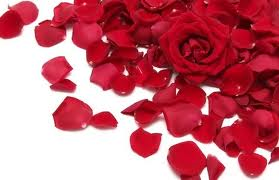 Contact us now at wholeblossoms.com and make your companionship an everlasting blessing for all.